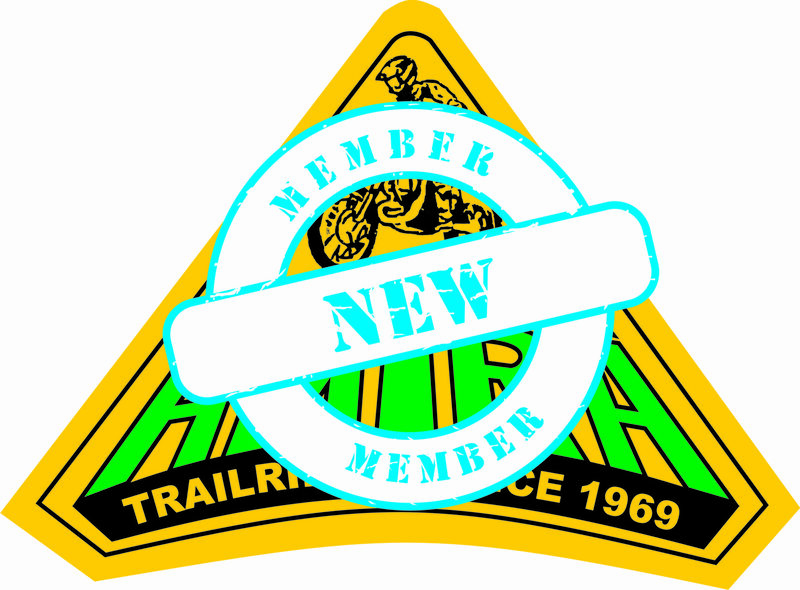 Join AMTRA for the 2018/2019 Club Year (1 July 2018 to 30 June 2019). Get access to the members section of the web site for information on member only rides and activities. If you are an existing member please go to Renew Membership. Note - AMTRA subscritions are due for renewal from the start of each new financial year. 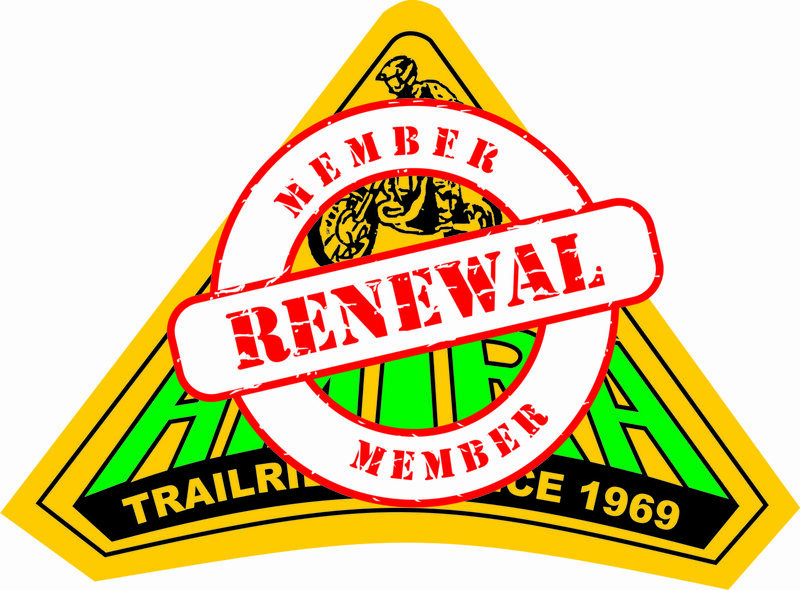 Existing members renew Membership to AMTRA for the 2018/2019 Club Year (1 July 2018 to 30 June 2019). Access to the members section of the web site. Note - AMTRA subscriptions are due for renewal at the start of each financial year. Renewal notices are not sent. Sign up for the AMTRA High Country Ride on 23/24 March 2019. Welcome to the 2019 AMTRA HCR signup page. A 2-Day fully supported trail bike ride in the Victorian High Country from AMTRA's Abbeyard base. NOTE: Only 1 sign up per user. If signing up another person please create a new user for them. 1- Have you entered/selected something in each mandatory field (marked with a *)? 2- Is your email correct in both boxes? 3- If you are a current AMTRA forum member you need to enter your login details and click the green login button first, then you will be able to enter the ride (if you have already logged in you will not see the green login box). 4- If you don't have a forum account then you can make one at the same time you fill in the form. Just enter your details under the green login box, e.g. add a username and password then complete the HCR entry info. If your selected username is already taken then a message will will display stating the usernamer is already in use. Modify your username until you get one you can use. You will need to click the next box for the website to check the username. 5- If you are still having problems clear your internet browser cache. Email matwithone@dodo.com.au or SMS to 0409 520 642. Sign up for the AMTRA High Country Adventure on 23/24 March 2019, running in conjunction with the HCR. Welcome to the 2019 AMTRA HCA signup page. A fully supported Adventure Ride to Abbeyard concurrent with the AMTRA HCR (running on same days so can't do both). While you will be carrying all your camping gear, there is no need to bring the cooking equipment. Ride leaves from Flowerdale area, if you want to trailer a bike to the start there will be parking available - but where is the adventure in that. 6- If all the above fails email me with your name and number and I will contact you to try and sort it out.